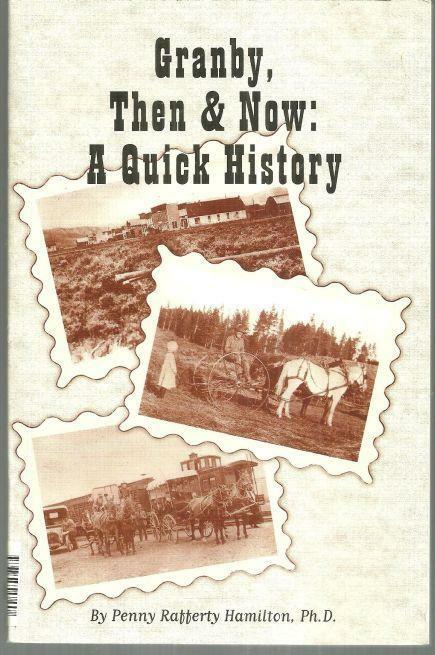 Granby, Then and Now a Quick History by Penny Rafferty Hamilton. Private Printing. Granby, Colorado. 2005. First Edition. Softcover. Very Good. Edgewear. Signed by author. Black and White Illustrations. 128 pages. 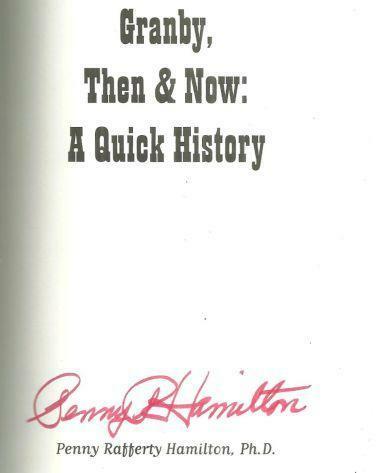 Items Similar To "Granby, Then and Now a Quick History Signed by Penny Rafferty Ham..."